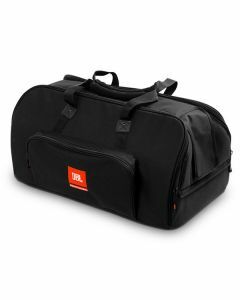 Deluxe Carry Bag w/ 10mm Padding & Dual Access Zippers. Includes Two Heavy-Duty Carry Handles, EON612 Handle Access Cover, and Accessory Pocket. Fits EON612.